Through its Service Center for Security Incidents (CAIS), first group of response of the Brazilian academic network, RNP ensures safety in the Ipê network, detecting, managing and preventing security incidents, with more than 1 million notified cases up to the date hereof. 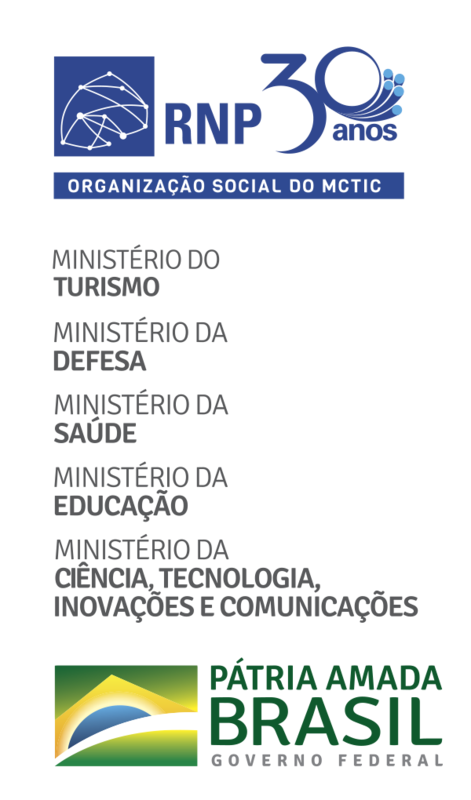 It also has the role to spread good practices regarding the information security, thanks to the many academic groups in Brazil and Latin America, known as CSIRTs (Computer Security Incident Response Teams). Throughout its 19 years of work, CAIS has aimed to develop efforts and actions that support this mission, such as publication of brochures, the maintenance of a Fraud catalog and promoting events such as Safety Month and the International Information Security Day (IISD), to educate and raise awareness of users of all levels regarding key risks in information security. The main beneficiaries of this action are user organizations, Points of Presence (PoPs), academic CSIRTs, governmental institutions, partner organizations and members of the safety and IT community on a national and international level. CAIS was created in 1997, with the main goal to manage safety incidents on the Brazilian academic network. Through the years, it started to develop also a proactive posture regarding the new incidents that came up, promoting the culture of information security on these partner institutions, in training, events and print materials, as well as projects regarding risk management and compliance with security norms, development of policies and audit of vulnerabilities at the institutions. The Service Center for Security Incident constantly reaches RNP’s user organizations, their Points of Presence, the groups of incident responses of other institutions (academic CSIRTS) and researchers participating on RNP’s Program for Working Groups. Additionally, it works in partnership with the National Association of Directors of Federal Institutions of Higher Education (ANDIFES), which gathers representatives of 60 educational institutions connected to the Ipê network. Other RNP partners on an international level are the Anti-Phishing Working Group (APWG), entity that gathers groups of response to security incidents (CSIRTS) for banking and financial institutions to combat electronic fraud, the Forum of Incident Response and Security Teams (FIRST), which brings together all the CSIRTS of the world, and the Latin American Cooperation of Advanced Networks (RedCLARA), RNP’s great partner in Latin America. For further information, contact the CAIS team through e-mail address cais@cais.rnp.br.